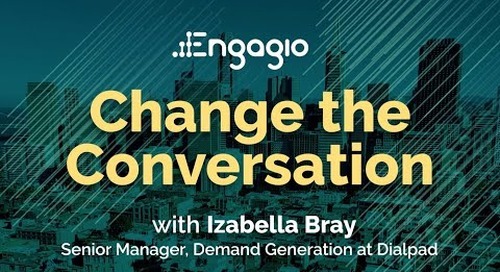 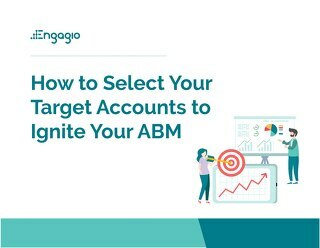 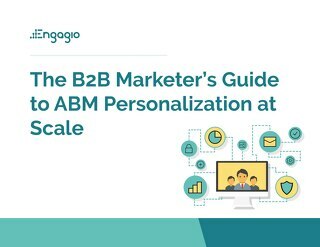 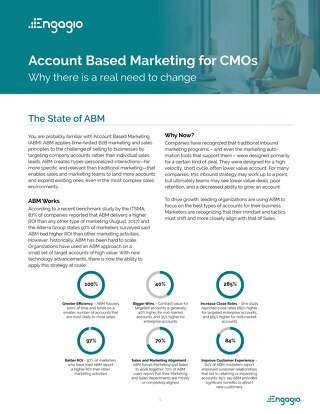 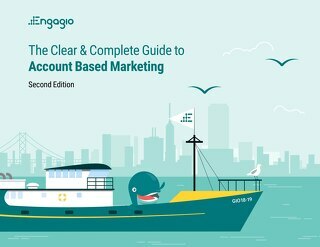 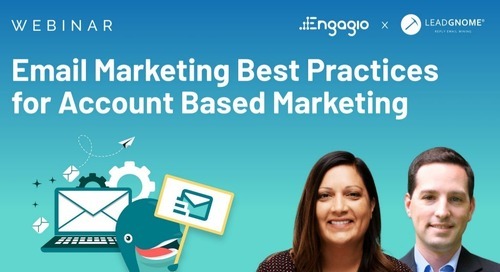 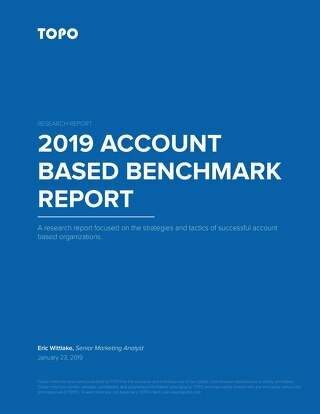 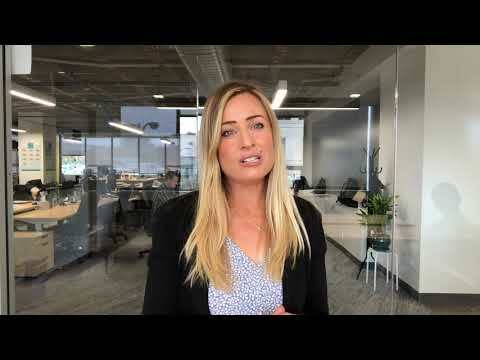 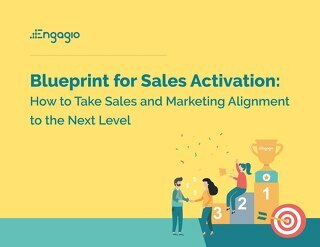 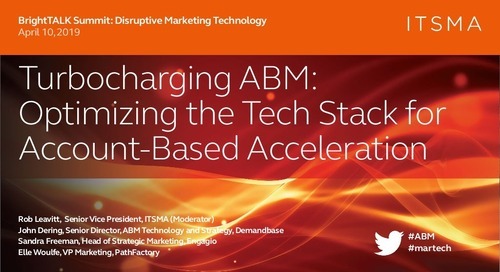 The world of marketing is evolving quicker than ever, and companies that are deploying Account Based Marketing are reaping the biggest rewards. 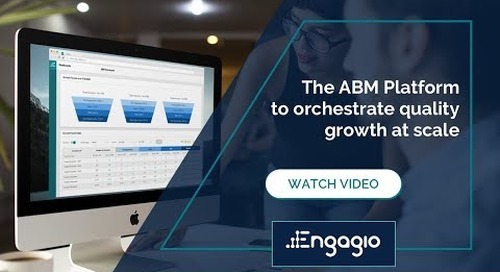 ABM is not just a buzzword, it’s a real strategy that delivers big results. 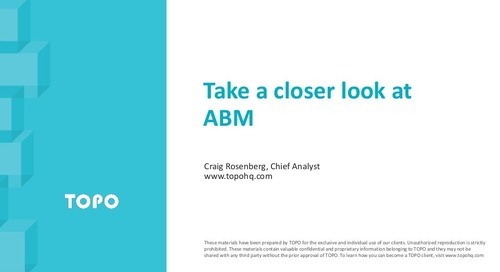 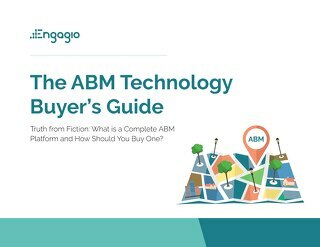 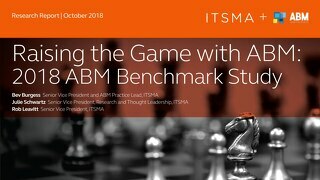 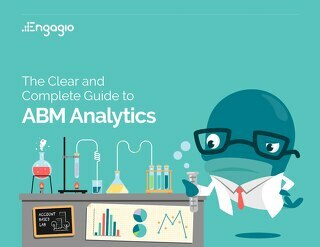 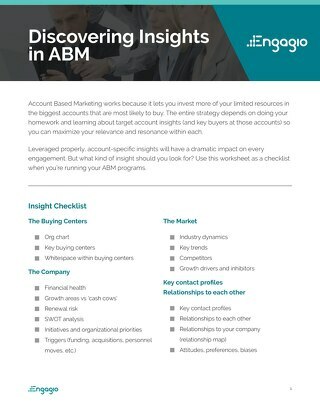 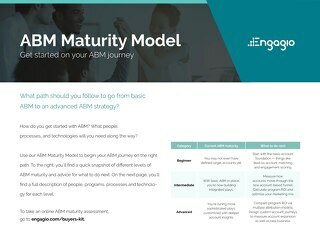 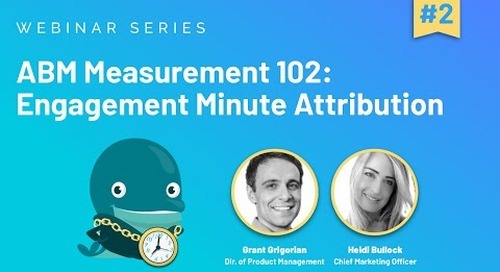 Whether you’re just starting to formulate ABM or have been running campaigns successfully, you’ll want to take a closer look at the fundamental pieces of your ABM program that can make or break your efforts. 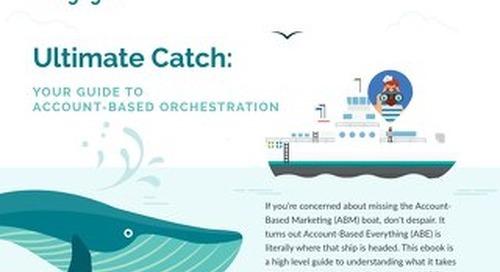 Get these wrong, and it will be a constant uphill battle. 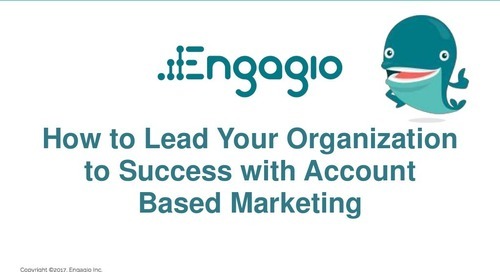 Get these right, and you’ll be the hero at your company.